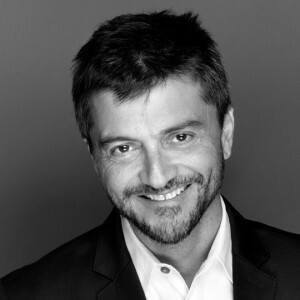 Aldo Garcia has been a project manager at Revuelta Architecture International P.A. since 2003. Originally from Cuba, Mr. Garcia received a Bachelors Degree in Architecture from the University of Camaguey in 1995. He has lent his expertise to projects such as single-family homes, residential condominiums, hospitality, commercial retail and restaurants. Mr. Garcia has been a Certified General Contractor in the state of Florida since 2004. His field of experience includes areas such as construction, architectural design, interior design and FF&E, production of construction documents, construction cost and scheduling and construction administration. Mr. Garcia has held roles of projects and team manager, life safety and zoning codes researcher and permitting procedures advisor. Mr. Garcia is fluent in Spanish, English and Italian. His vast array of hobbies include traveling, painting, guitar and photography. He is also a certified Personal Trainer and Group Fitness Instructor.